Go Stock Up! 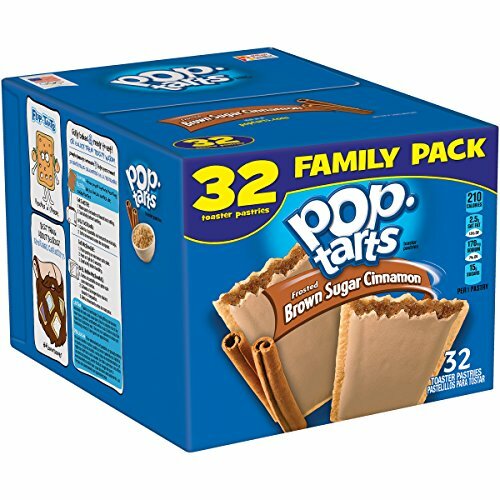 Pop Tarts Just PENNIES each! FREE Shipping! Be sure you grab the extra 30% off coupon!